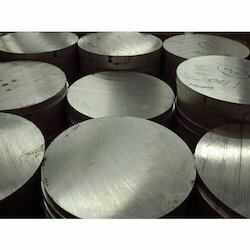 We are stockist and manufacturer of aluminum round plates.These plates are cut form different alloys like 6082 T6 / 6061 T6 / 2014 T6 / 7075 T6 / 1100 F / 19000 / 52000 / 53000 / 54300 etc. These circles are used widely in various industries for making pulleys / flanges and for machining. We are leading supplier of Aluminum Round Plate. Being a prominent firm, we are engaged in manufacturing and supplying a distinguished assortment of Side Round Plate. 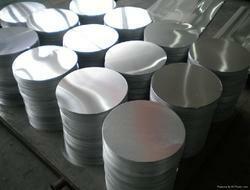 We have gained a remarkable position in the market that is involved in the offering Aluminum Round Plate.